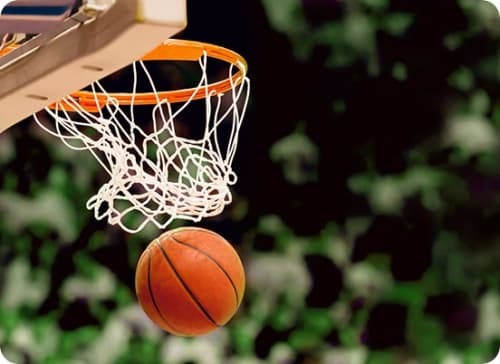 For fans of high-scoring, end-to-end action, there’s no better sport to watch than basketball, and with major leagues all over the world, the basketball fan is spoilt for choice. 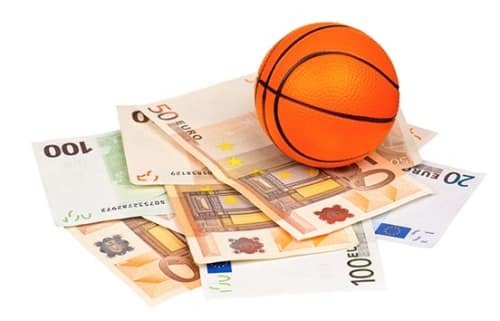 The sport’s stats-heavy nature also make it ideal for betting, and as you would expect, a modern bookmaker like Mr Green will offer every basketball betting market you can think of. So how do you go about turning your basketball knowledge into profit? Read on to find out how to develop your own successful basketball betting strategy. Get started and place a bet! When the odds in any basketball market plummet, it can be tempting to think that something significant has occurred to affect the event concerned. Perhaps a star player has picked up an injury or there’s been a big bust-up behind the scenes and one team is going into the game in a fractious state. In these circumstances you might think you need to reconsider your assessment, or worse still, try to follow the money, by backing the falling price. This is usually a mistake. Unless you can isolate a piece of news that might explain the falling price, be wary. 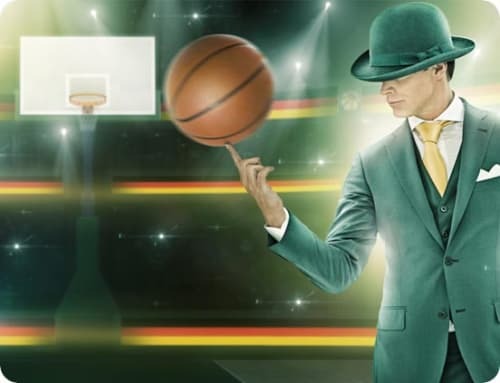 Popular sports like basketball attract bettors from every corner of the globe, but some are more influential than others, and bettors with particularly large betting banks have been known to bet heavily on one outcome, simply in order to move the market. This kind of play may be hard to detect, so a good rule of thumb is never, ever follow the money. Basketball is awash with stats, and every basketball bettor will have their favourite, but if you’re looking for an edge amongst all of those numbers, then turnovers and points scored in the paint are a good place to start. 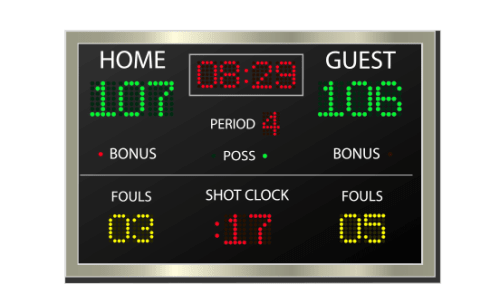 In an end-to-end game like basketball, where most possessions result in a score, losing or regaining the ball can be crucial to the outcome of a game, so it is vital to consider each team’s turnover stats before betting in the match winner market. Points in the paint are important because shots from this region are more likely to be successful. The more points a team scores from the paint, the more consistent they are likely to be with their scoring rate. The NBA is the world’s most popular basketball league featuring a dazzling array of superstar multimillionaire athletes, but sometimes the hype can have a distorting effect. Big names alone don’t win matches, and while it is true that the likes of the Golden State Warriors and Cleveland Cavaliers can often sweep away lesser opponents, it isn’t guaranteed. That is not to say that you should back the underdog blindly, but the tendency for basketball fans to overestimate the chances of big teams is a psychological blind spot that the shrewd basketball bettor can exploit. If you do your research you may find that some big teams have a poorer record of beating minor opponents than the odds in the win market would suggest. As ever, you need to do your homework, but betting against the crowd with Mr Green is a potentially profitable way to exploit the favourite bias that exists amongst NBA bettors. Making money from basketball betting isn’t always about being the smartest person in the market or knowing more than everyone else. Sometimes you can profit by being the first to spot a trend. One way to do this is to closely monitor a team’s form. For example, if Chicago Bulls score 59 points and shoot at 52 percent in the second half of a game against strong opponents, those stats would suggest that they are hitting form and could be worth backing in the short term. Equally, spotting that a team’s scoring rate has dipped below its usual level could signal a decline. In both cases, being first to spot the trend can give you an edge when you bet in the match winner markets with Mr Green.